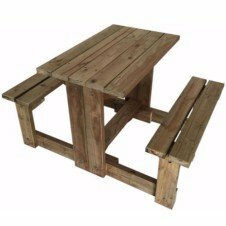 This space saving set allows for the benches to be stored beneath the table. 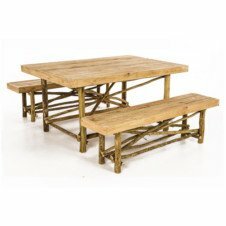 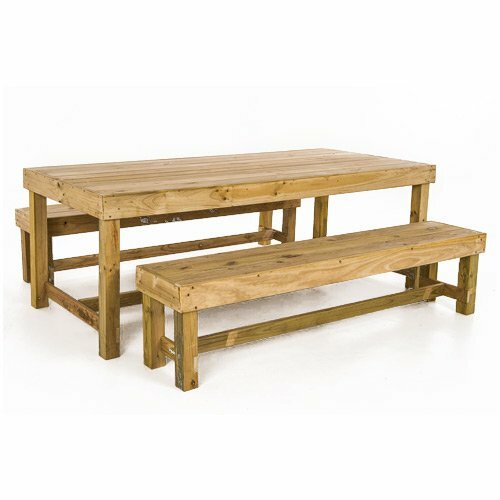 Compact Table & Bench Sets are Manufactured from treated pine. 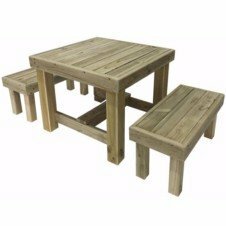 The most cost effective wooden seating you will find for your outdoor area, these come in a variety of sizes.